296 pages | 61 B/W Illus. The international nature of the sport industry requires a global approach to sport marketing practices. Organisations need to develop a good understanding of the laws, regulations, values and norms of the countries and cultures in which they operate. This book brings together world-leading sport marketing scholars from 11 countries to address the most important global, regional, national, and community marketing issues in sport today. 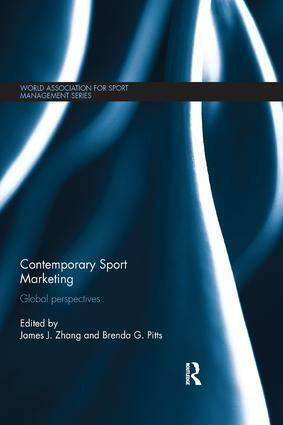 Contemporary Sport Marketing: Global perspectives is vital reading for all students and scholars of sport marketing, sport business and sport management, as well as for any professional working in the sport industry. 6. An Exponential Decay Model: Does the outcome of a football match influence the number of viewers watching the advertisements?